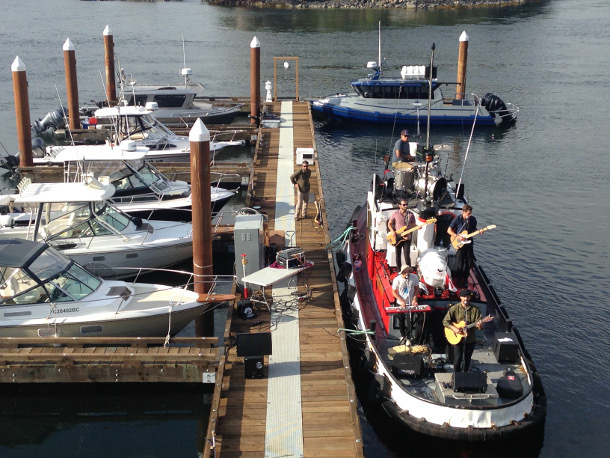 Ceara Salvage Marine Services offers on-water solutions in Clayoquot Sound. The fleet includes Beach Hopper, a 26-foot aluminum landing craft; Beamsville, a 39-foot ville-class tugboat and Memere, a 30'x 10' crane barge. Owner/operator Marcel Theriault is a certified Transport Canada 150-tonne master, with an unrestricted SVMO, as well as qualifications in Marine Crane Operations and Commercial Diving. Our 39’ tugboat, Beamsville, provides vessel assist services and general towing. Ceara Salvage also has the equipment and expertise to recover sunken vessels. The Beach Hopper can transport your group of up to 6 passengers wherever you need to go. Kayaks and surfboards are easy to load and unload through the walk-on/walk-off bow ramp. The Beach Hopper is also popular with film crews, bird-watchers, nature photographers and marine researchers. Freight such as pick-up trucks, quad bikes and building supplies can be moved around the west coast with a 30'x10’ Hiab ramp barge and tug. For smaller loads or beach drop-offs, the 26’ landing craft, Beach Hopper, is a better fit. 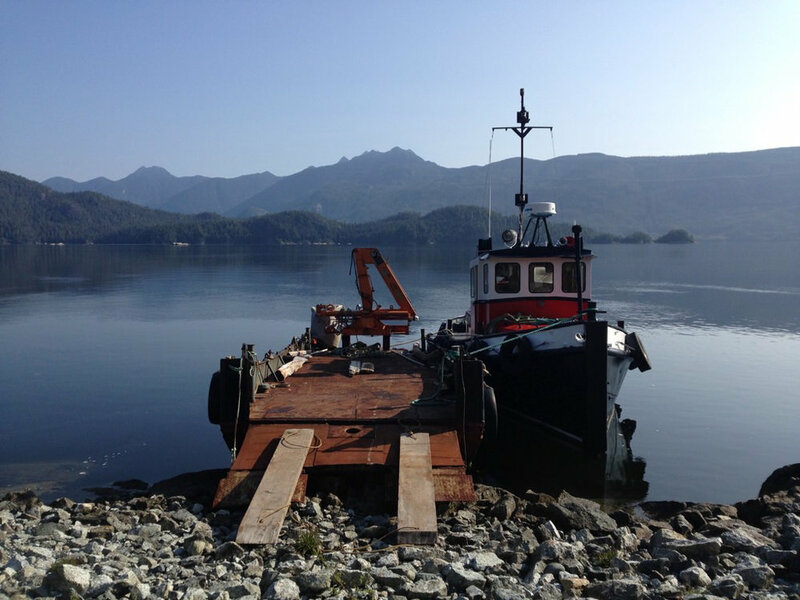 Ceara Salvage has been providing dockwork and anchoring services in Clayoquot Sound for nearly 20 years. From anchor surveys and safety reports, to regular maintenance or new installations, we have the equipment and experience to help you. Contact Ceara Salvage if you require dive services in Clayoquot Sound. Owner Marcel Theriault is Transport Canada Certified as a 150-tonne unlimited master. With years of coastal experience and certifications in SVMO and Crane Operations, he is a great choice to take your boat where it needs to go. Ceara Salvage is a small company with a family feel, offering qualified and experienced drivers and crew. The Beach Hopper is equipped with a capstan for pulling samples from the deep. The boat is hired by research crews for both single-day and week-long charters. Rates vary depending on the service. Go to the Contact Us page and give us a call. Marcel may be on the water, under the water or otherwise out of range, but leave a message and he'll get back to you as soon as he can.